A few months ago I was fortunate enough to make contact with the extremely talented jeweller Luke Satoru. Luke is not just a jeweller but also a passionate camera buff. 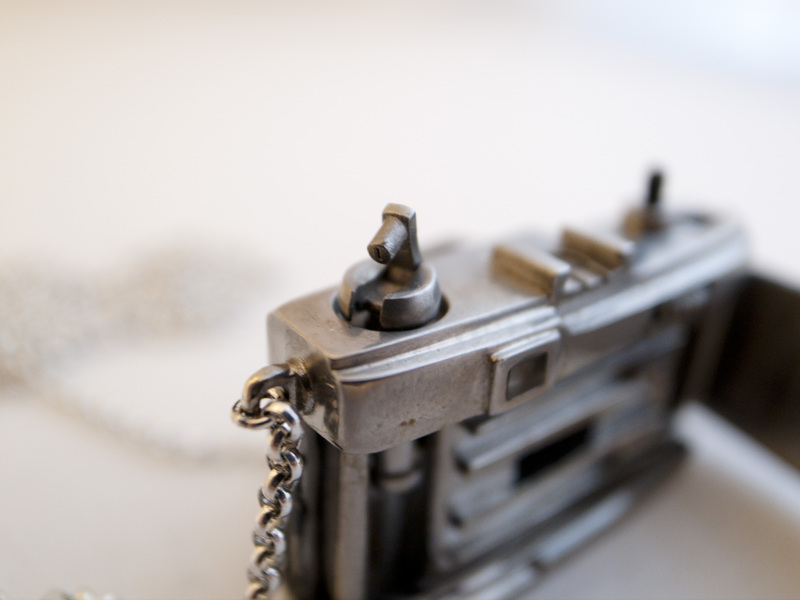 He mentioned that he was planning on making some miniature cameras and I thought that the results could be very interesting. I was not wrong, as when I opened the box today I was presented with a beautiful piece of craftsmanship that cannot fail to impress. 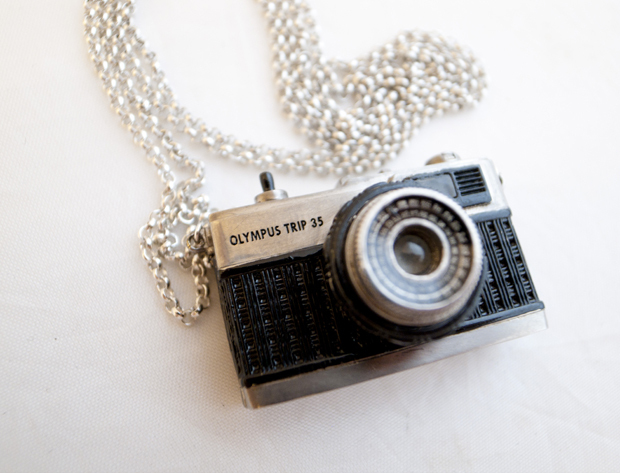 At first glance you would look at the lovely Olympus trip and think that it is solid, but you would be wrong. It is crafted in many pieces from brass, which is then sliver plated and hand lacquered. 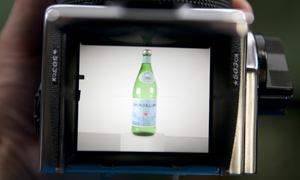 And there is much more to this little beauty than meets the eye…for a start, everything works! You can move the advance winder and everything. You can open the back and have a good look a the door and the film plane, which has wonderful attention to detail. You can see the passion that has gone into this piece. It is so beautifully put together. I can understand how time consuming this must have been to develop, as I am actually a trained silversmith (in a past life), so I really appreciate how this was made. You can even use the rewind knob! How cool is that? I am hoping to sell these in the store really soon, we are also working together to develop some other models, so hopefully we will see some other cool miniature cameras coming too. They are all hand made and they have fantastic craftsmanship. I would love to hear your thoughts on these lovely little items. What do you think? 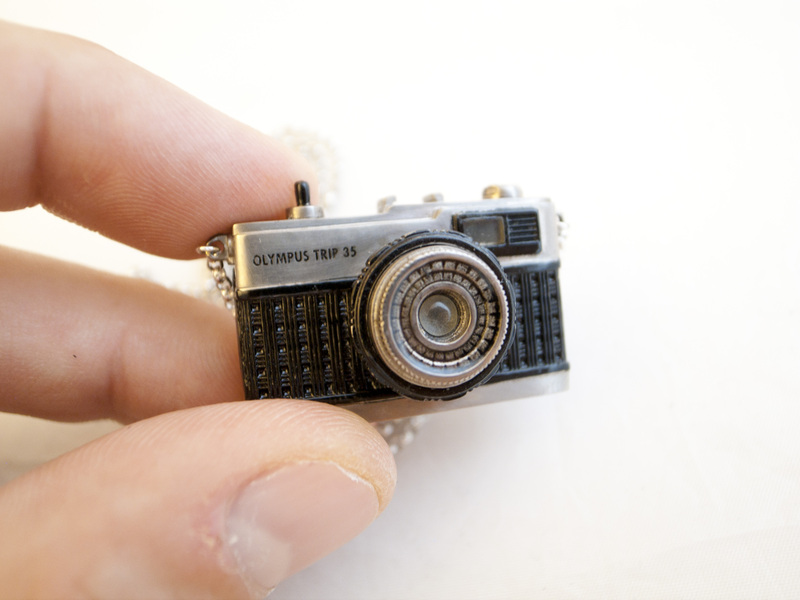 What cameras would you like to see in miniature? Comment and earn yourself some camera karma. The miniatures are available for pre-order now, you can do so by clicking here. How could I forget the Olympus OM-1 ??? Leica mp, a Rolleiflex and a nikon FE, a polaroid sx70 would be pretty cool to. Actually a Leica something is probably in the pipeline, as is a Nikon of some kind. Thank you Bellamy for the kind words. It means a great deal to have someone like yourself appreciate my work and our shared passion for photography and camera-geekery. It’s also great to hear the response on what other miniatures people would like to see produced. So far I’m copying my personal collection of camera so there are other items in the works. Will be working with Bellamy on future releases so keep checkin on JCH. I want one is Konica C35 FD!!! Get Pentax some love with classic like K1000. Pentax is quite popular in Japan, no? Hi this is so awesome. Love the attention to detail. Would really love owning one. Could you pleaes let us know how to purchase these when ready? 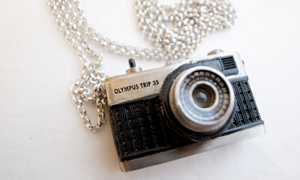 A vintage Leica would be gorgeous in a pendant. The only way I could afford one! Ha ha! Actually, it will not be so expensive. We are working out pricing now. I am seconding the k1000 and I love the trip, too. 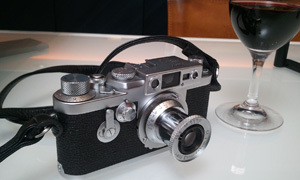 what about an old fixed lens rangefinder like one of the himatic or electro ones? 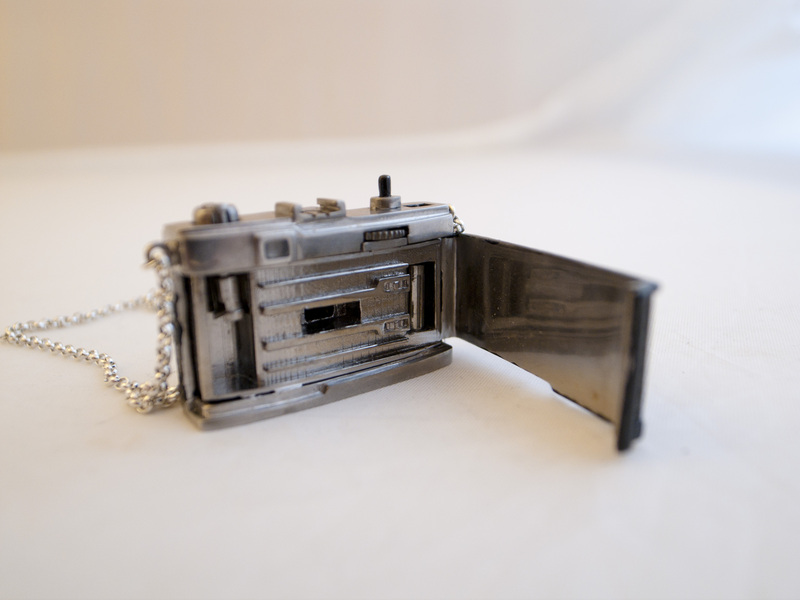 and this might sound crazy.. but an slr or rangefinder with removable lenses would be awesome, the lenses could be charms on a bracelet or something!! Can you actually get film for this and make images? This is fantastic work, I’m still in awe. Thank you for sharing, I’ll keep checking back.